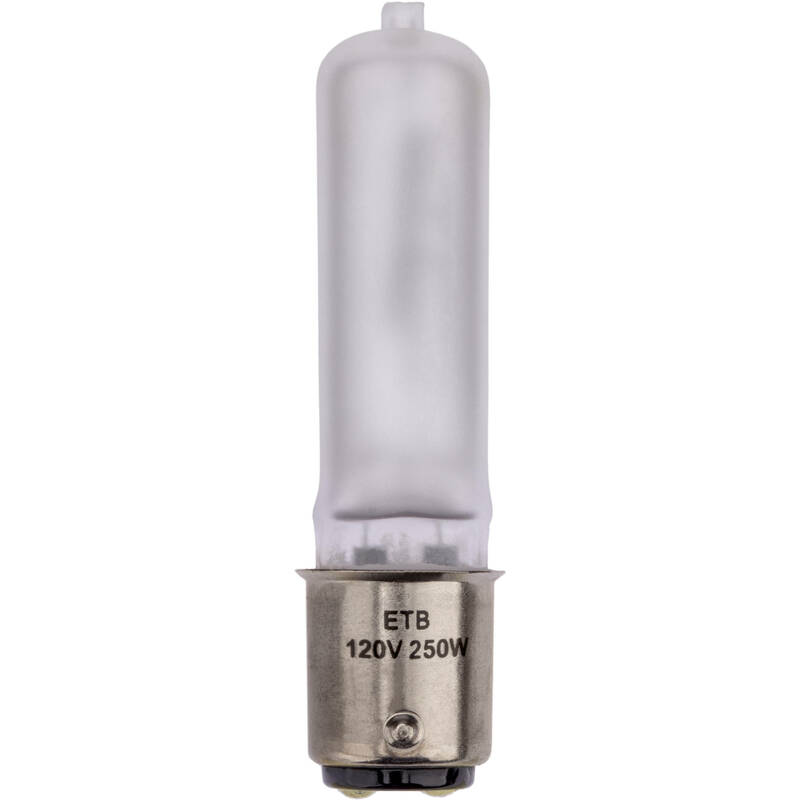 The Impact ETB Lamp is a 250W, 120V DC Bay frosted lamp used for photography and stage applications. It has a color temperature of 3000 K and an average life of 2000 hours. 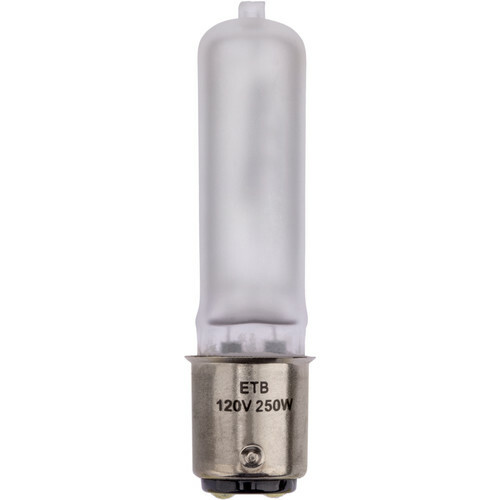 Box Dimensions (LxWxH) 15.85 x 3.55 x 1.2"
ETB Lamp (250W, 120V) is rated 4.7 out of 5 by 3. Rated 5 out of 5 by Kevin from Shine a little light on your day Using the ETB Lamp as a replacement item. It creates a consistent light and has held up so far in the studio. Dear, B&H, I have filled out A TON of these reviews. When will we win the $1,000 for more gear? this is right lamp for Speedotron 102 head, right? Asked by: Christopher Mark H.